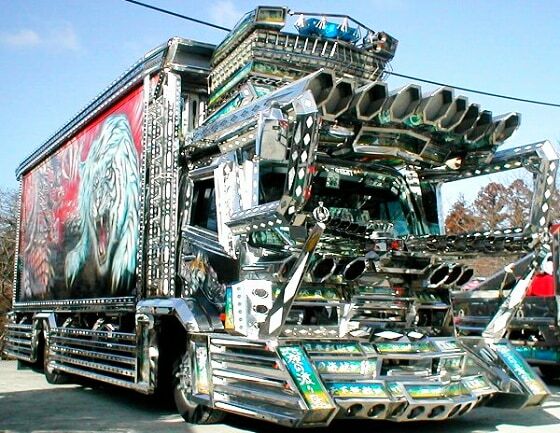 The Dekotora or Decotora, an abbreviation for “decoration truck”, is a type of extravagantly decorated truck in Japan. 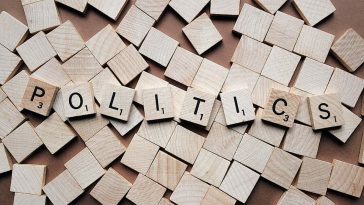 Commonly displaying neon or ultraviolet lights, extravagant paints and stainless or golden exterior parts, on both on the exterior and the interior. Dekotora may be created by workers out of their work trucks for fun, or they may be designed by hobbyists for special events. They are sometimes also referred to as Art Trucks (アートトラック), ātotorakku)).